Today’s recipe has been a favorite of mine for MANY years. I can’t even tell you how far back it goes as a traditional dish in our family. It is extremely simple to make. 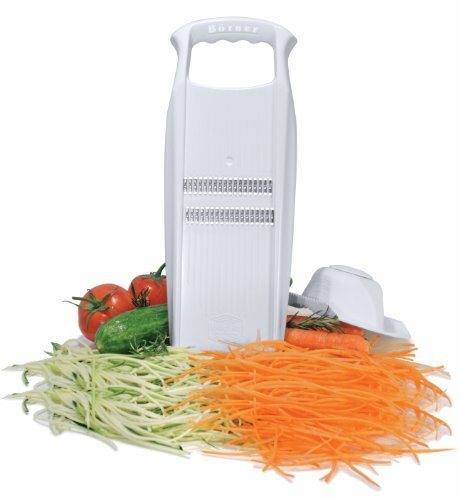 You need very few ingredients and a Julienne Slicer or a julienne peeler — both are worth your investment. Mix with garlic, and lemon, tossing with your hands. Squeeze lightly to let the juices mix faster. Sauté bell peppers and onions for no more than 3-5 minutes on low-medium heat with water. 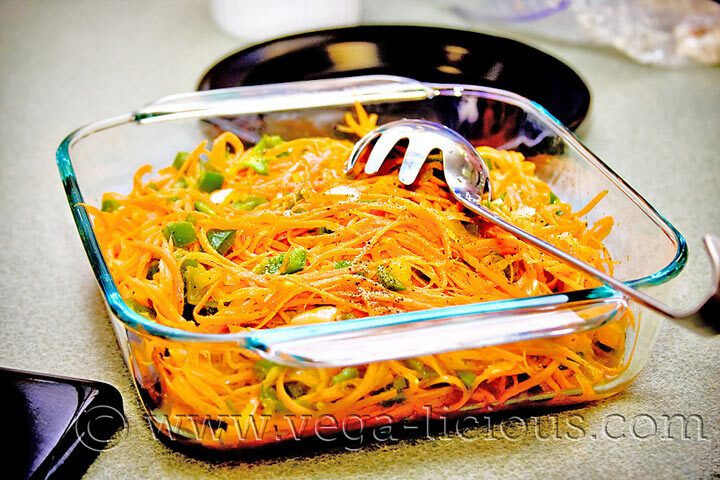 Add remaining ingredients and sautéd veggies to carrots, and let salad sit for at least 20-30 minutes before serving. Enjoy! It is that simple! The dish is elegant and simply and is sure to satisfy even the pickiest of eaters (it does in my family).